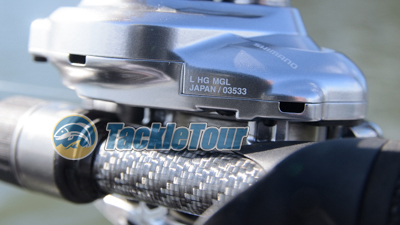 Introducing Shimano's next generation Metanium, the MGL. 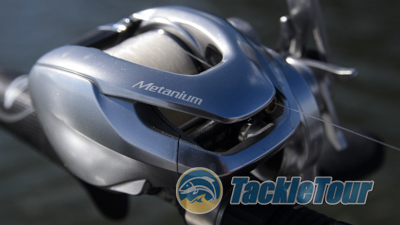 Realizing that many the tackle enthusiast had been sourcing the reel globally and not just within Japan, Shimano made the very wise decision to follow suit and offer the 2013 Metanium as a global brand. This version of the Metanium featuring the then new, SVS Infinity braking system, micro-module gearing, and composite magnesium frame plus Ci4+ sideplates was everything we came to know and expect from Shimano. The manufacturer took things one step further with 2016 with the introduction of the Metanium MGL. Like the Metanium before it, the MGL sports micro-module gearing. Impressions: It's growing increasingly difficult to keep up with Shimano and their bass reel refinements, it's almost as bad as Apple and their generational iPhone introductions! 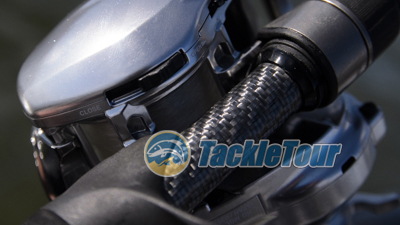 But unlike the iPhone and other tech advances, the tackle enthusiast in me cannot resist sampling the latest and greatest bass fishing reel, especially when that reel is from the Chronarch/Metanium platforms. 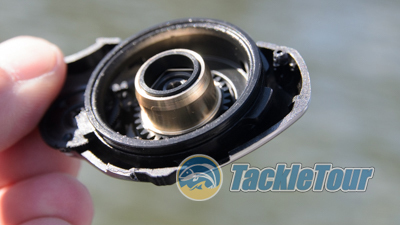 The 2016 Metanium MGL is essentially the same reel in form and fit as its 2013 predecessor only with upgrades to accommodate the new, lighter, faster acting MGL spool. Of course, all Metaniums continue to be made in Japan. 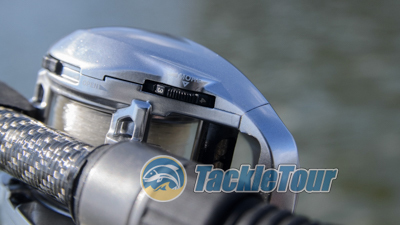 If you suffer from a short attention span and hope to gleam enough information, positive or negative from our reviews simply by browsing the photos, I can save you the time right now by telling you any Shimano bass reel reels featuring the designation “MGL�, can be likened to the simple “M” designation in a BMW. In short, if you can afford it, stop asking questions and just get one. To access the spool, simply flip this switch. Real World Tests: Still reading? Good. My journey with the Metanium MGL began by spooling the reel with twelve pound (12lb) Seaguar Tatsu fluorocarbon and mounting it on a few different rods to test the reel's sweet spot. But be careful as the non-handle sideplate fully detaches. 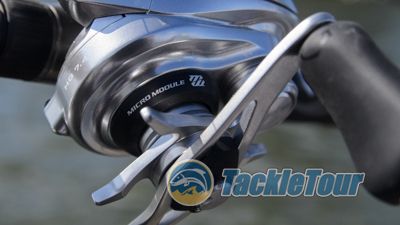 Casting: As you might expect the Shimano Metanium MGL is quite a caster with the latest from the company's stable of casting features. Here's another tip - If this reel is not within your budget or even close, if presented with the opportunity, do yourself a favor and never cast one. Just politely decline, because one cast and it's game over. 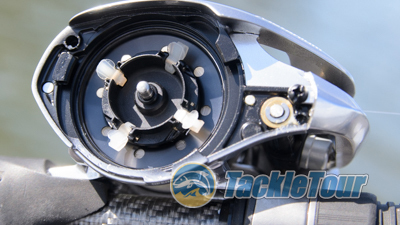 A look at the MGL's newly revised SVS brakes. Similar to my experience with the JDM Casitas MGL, the Metanium MGL redefines casting with ease. Just a simple, fluid, casting motion and your bait sails through the air. They are, of course, adjustable from the outside too. Next Section: An enthusiast level retrieve?